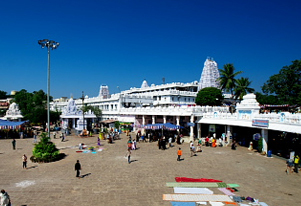 Andhra Pradesh is an Indian state blessed with several attractions for the tourists with different tastes. It holds magnificent temples, beautiful beaches, and more. A tour to this spectacular state makes the tourists explore some of the ancient temples boasting pleasant serenity and spirituality. Coastal areas of this state are no exceptions. 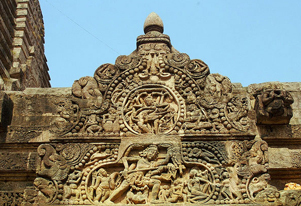 This 09 Nights and 10 Days of itinerary take the tourists to a tour of Coastal Andhra Pradesh. The tour starts from Vijaywada. 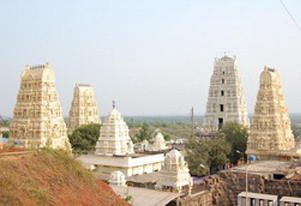 Quite a lot of spectacular temples such as Penugonda Sri Vasavi Kanyaka Parameswari Temple, Ryali Jaganmohini Kesava Swamy Temple and Draksharamam Bheemeswara Swamy Temple can be explored in this journey. 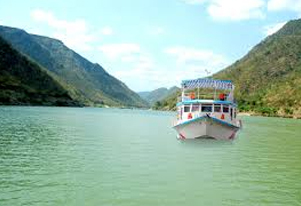 Other prominent highlights of the trip are enjoying Bhadrachalam boating, visiting Dwarka Tirumala, traversing through temples of Srikakulam, enjoying Vizag local sightseeing and more. 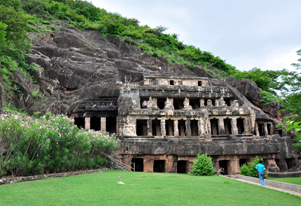 This tour is a meticulously designed itinerary to explore the coastal tourist attractions of Andhra Pradesh in a congenial and comprehensive way. Afterwards, we will proceed to Rajahmundry, our final destination for the day. On reaching, check in at the hotel and take pleasure of a relaxing overnight stay.